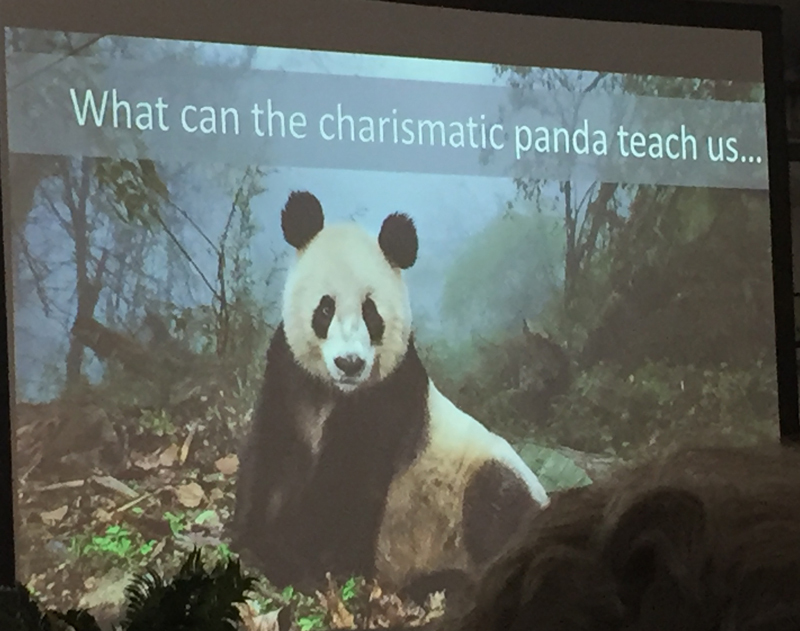 In recognition of their leadership members of the President’s Ambassadors, President’s Patrons, and President’s Partners gathered at the invitation of San Diego Zoo Global for a causal dinner buffet, meeting animal ambassadors and an informative presentation by San Diego Zoo Global environmentalist and researcher. 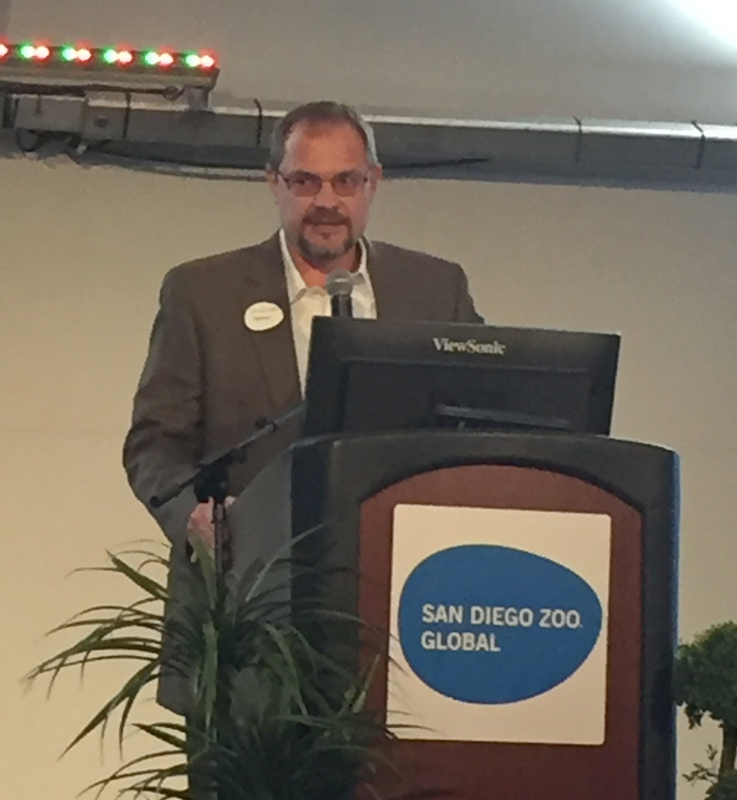 Dwight Scott provided an update on Zoo happenings and the next campaign, the complete renovation and construction of a new Children’s Zoo within the San Diego Zoo. 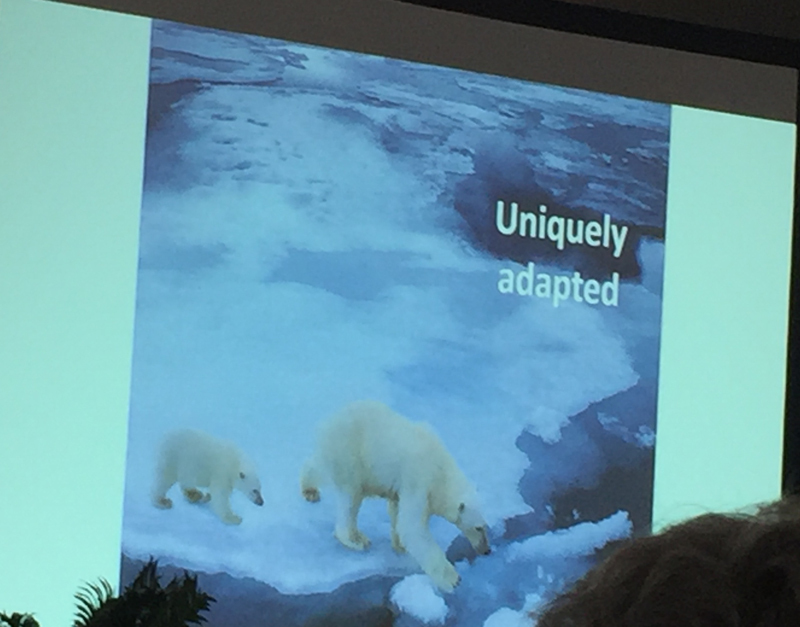 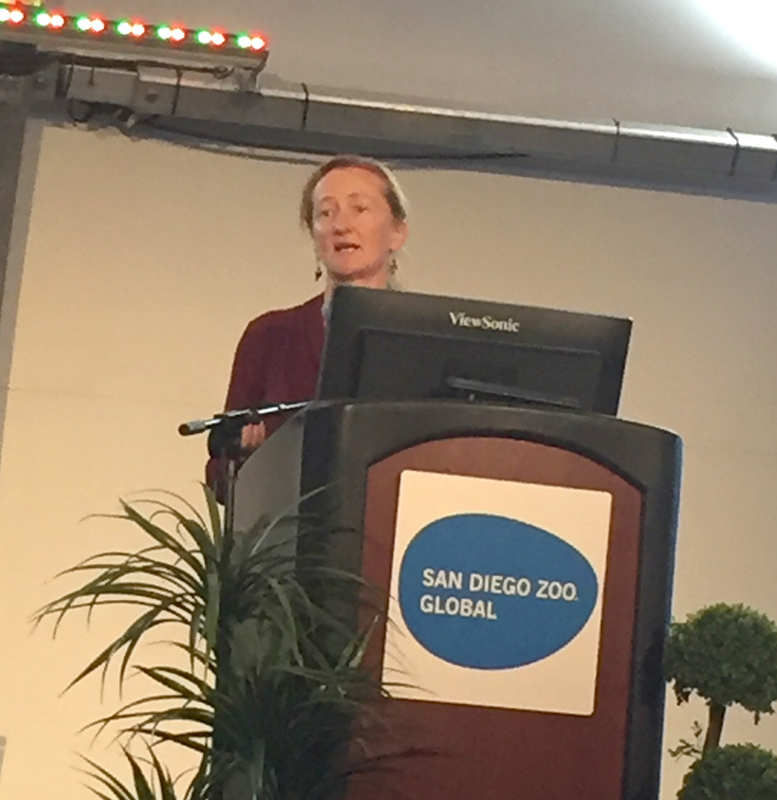 The presentation by Megan Owen, Ph.D., Director of Population Sustainability provided information about the efforts of San Diego Zoo Global in researching the effects on the polar bear population of the reduction in sea ice and the polar ice cap.